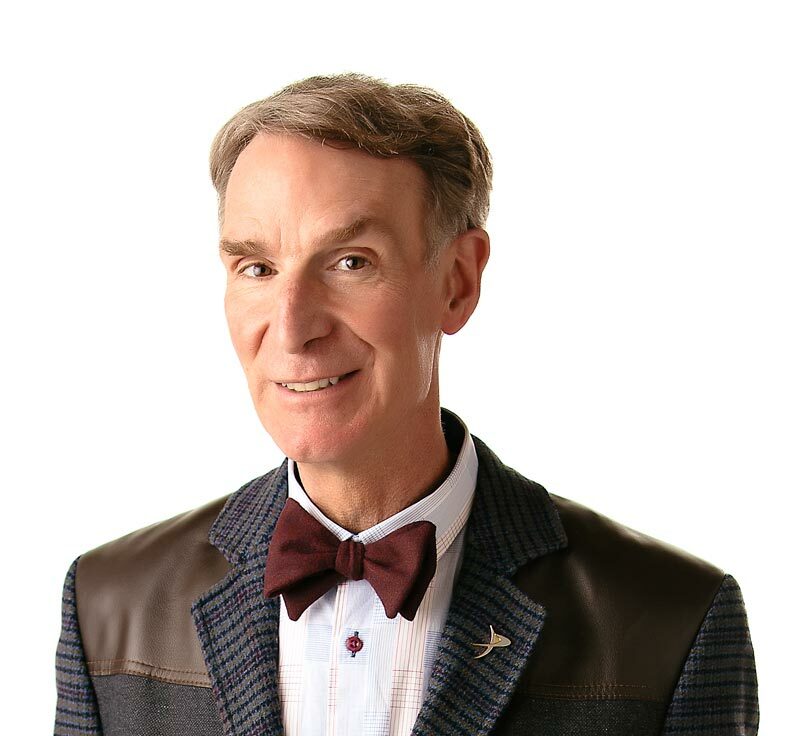 It’s a population party with Bill Nye the Science Guy, and everyone’s invited. Populations are groups of living things living in an area. The people in your neighborhood are a population. Fish living in the Pacific Ocean are a population. Even amoebas living in a drop of water are a population. Populations are everywhere, and they all need some other populations to survive. Populations need a couple of basic things to survive – food and a place to live. When two or more populations of living things are crowded into a small area, there is competition for food and space. A population of birds and a population of squirrels compete for seed and bread crumbs in a park. Competition is a natural part of life, but problems can arise if populations get out of balance. Humans are the fastest growing population on Earth. We are constantly taking up more and more space. We build houses and roads. We farm land for food. We use up a lot of natural resources, like minerals, soil and trees. When humans move in, a lot of other populations are forced to move out to different areas. Sometimes there’s no place for them to go. The human population has a big effect on all the other populations on Earth. If you want to be part of the population of people who watch Bill Nye the Science Guy, be sure to tune in to the “Populations” episode. A population is a group of living things of the same kind in one area. Populations compete for food and places to live. The human population is growing very fast, forcing other populations to move. A population of elks is called a gang, a population of bears is called a sleuth, and a population of kangaroos is called a troop? Macau, on the southern coast of China, has 23,419 people per square kilometer of land? Scientists predict that the human population will double in the next 40 years to 12 billion? “Population” by Don Nardo. Published by Lucent Books, 1991.